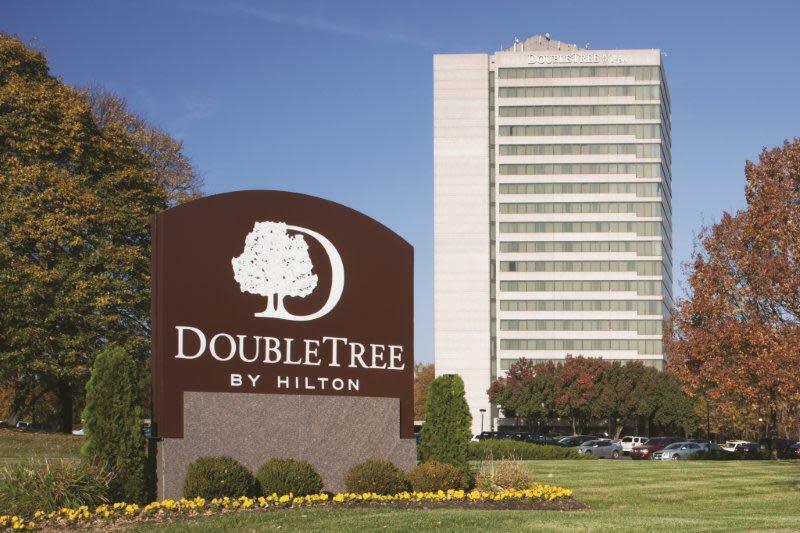 Located in the business corridor of Overland Park, in Corporate Woods, the Doubletree sits just off the highway for easy access around the city. 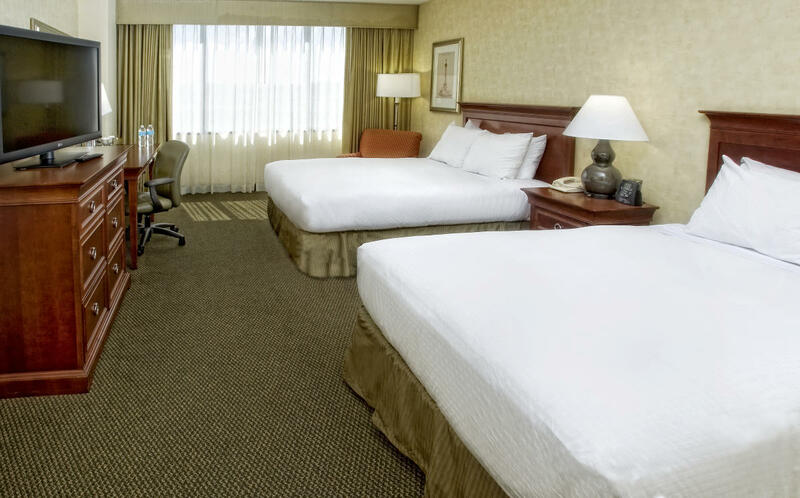 Spacious rooms and suites are accompanied by racquetball courts, indoor and outdoor event space, and the Trofi Restaurant and Bar. The American Girl Package includes a specially decorated room, breakfast, a doll travel bed and dining discounts – an unforgettable treat for any American Girl fan and her beloved guest of honor. Other packages are available too, including family fun, bed and breakfast and weekend getaway. Check availability with the hotel before booking.